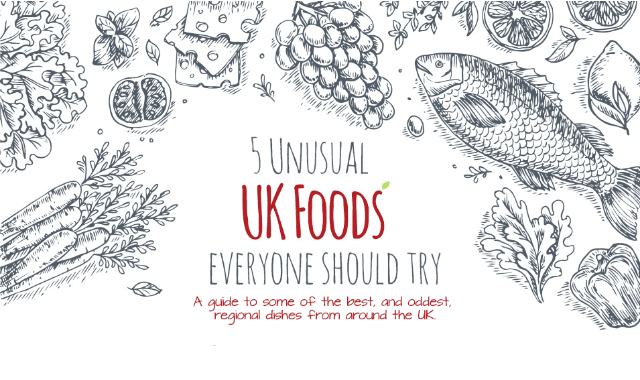 5 Unusual UK Foods Every Tourist Should Try #Infographic ~ Visualistan '+g+"
If you’re in Liverpool, you should head to Maggie May’s Café and Bar and try the ‘scouse’. The dish that give those from Liverpool their nickname. You can learn more about delicacies below, along with recommendations to help you find the coolest places to eat around the UK.